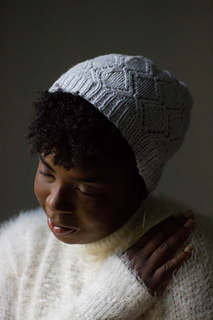 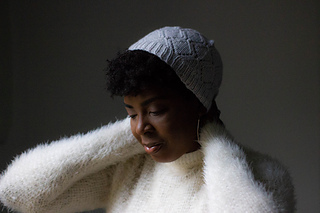 Like etched glass or frosty windowpanes, this hat has subtle, simple beauty. 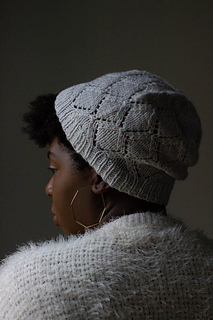 This hat is worked from the bottom up in the round. 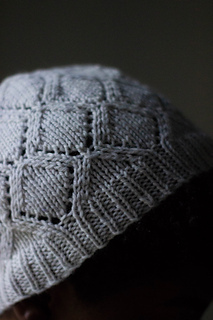 The lace may be worked from charts or the written instructions provided. 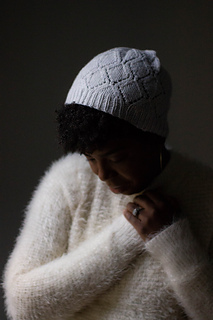 This pattern is featured in the October 2018 shipment of Knitcrate’s Artisan Crate.